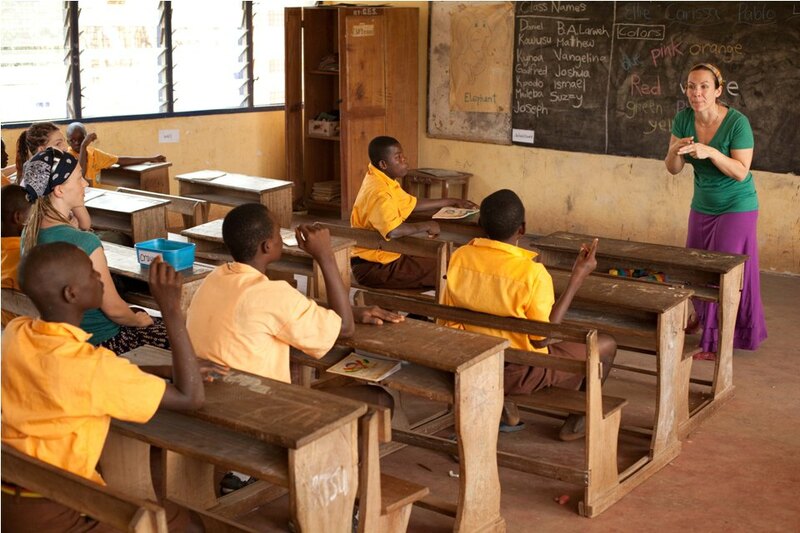 Teaching English, mathematics and other subjects in Ghana will inevitably increase employment opportunities, reduce illiteracy and ultimately assist local people to become economically independent. 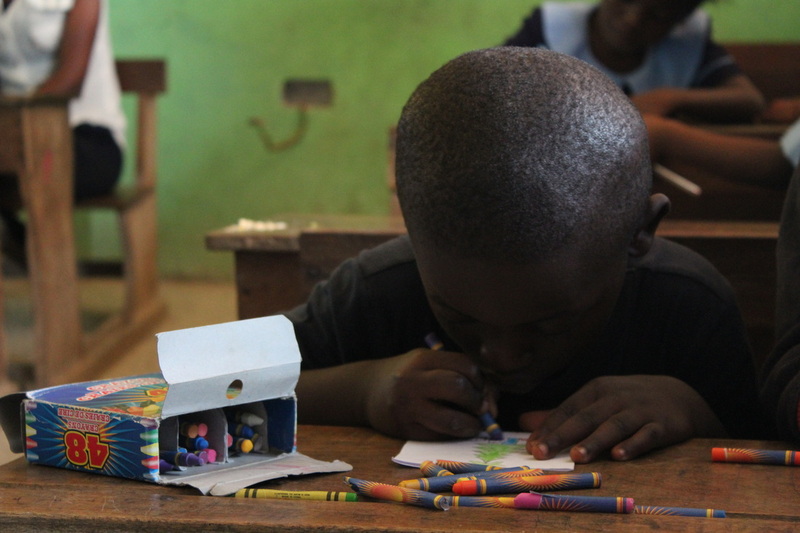 Teaching volunteers will work alongside local teachers to improve participatory teaching methods, classroom management, assessments and gender equality in the classroom. Volunteers will also help develop primary education projects focusing on early-childhood development, literacy and health education. As a teaching volunteer, you may teach conversational English, mathematics, geography, science, social studies or supervise homework and provide individualized attention to students falling behind in class. 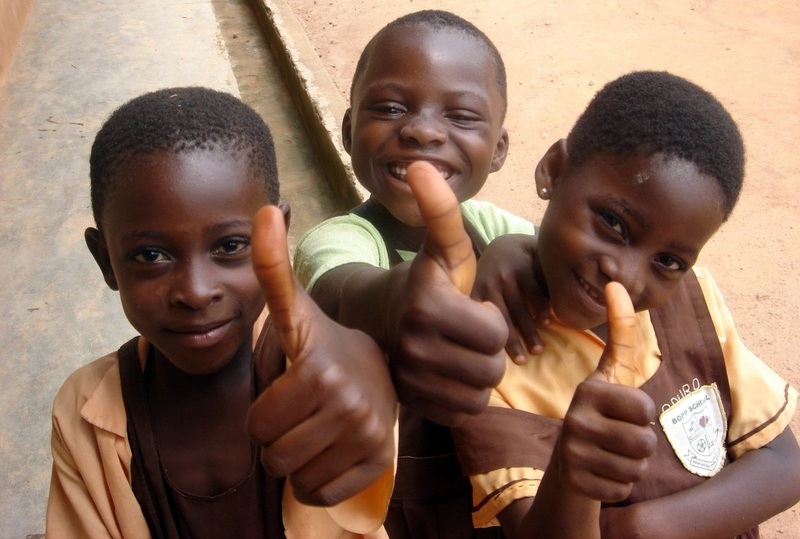 Ghanaian students of all ages and backgrounds appreciate the opportunity to interact with fluent English speakers. You do not have to be a qualified or experienced teacher to join the project, and you are sure to receive a warm welcome from the local schools we work with who are eager to have our volunteers. Whether you want to volunteer abroad by teaching during your gap year, career break, or vacation you will have a role to play, and your efforts will make a lasting impact. 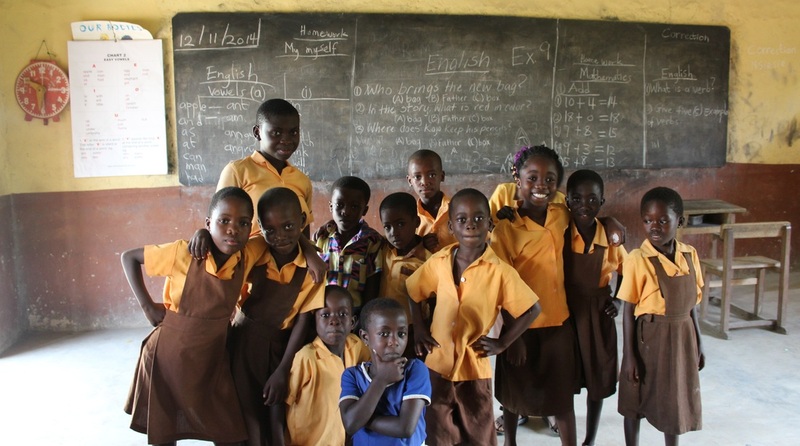 The teaching placement is in kindergarten, lower grades and primary schools in Accra, the capital of Ghana as well as in the Eastern Region of Ghana. Volunteers with personal experience in special education can also bring their skills and initiatives to bear as they help create lesson plans and activities for their unique lessons. You will as well gain hands-on experience and have lots of fun working in this project. Your valuable role as a teaching volunteer will make a significant impact on the lives of children in local schools with limited resources, help build their confidence and individual potential outside the classroom. Volunteers will receive support from the HAF staff and the local school teachers regarding the lesson plans and teaching curriculum. All of our placement schools welcome volunteers who express interest in other aspects of school activities like sports, drama, arts and music. 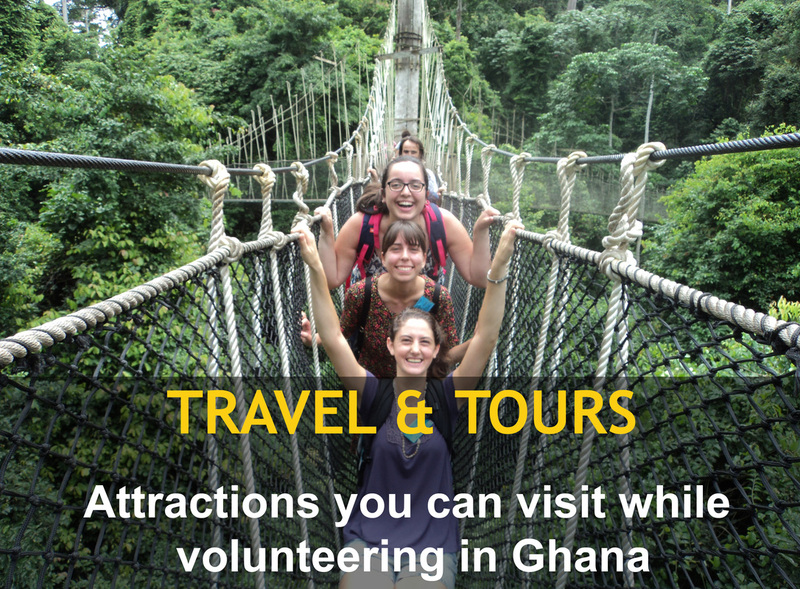 As a volunteer on this project, you will work from Monday to Friday for seven hours in a day, with weekends off so you can explore your new community, visit some beautiful Ghanaian attractions and explore nearby areas. You are welcome to bring along teaching materials such as picture books, instruments, flash cards, art supplies, and songs. Classes are generally in session five days a week. Volunteers must be at least 17 years or older and in good health. No specific skills are required, just have passion for children. Volunteers should be flexible, patient and bring a positive energy and enthusiasm to make a difference. Those who have prior teaching experience may be able to take on a more independent role to teach and lead classes with limited resources. If you have less experience or volunteering abroad for their first time, can help to facilitate well-needed one-on-one time with the children. You should keep a flexible attitude towards working in a new and a multi-cultural environment.